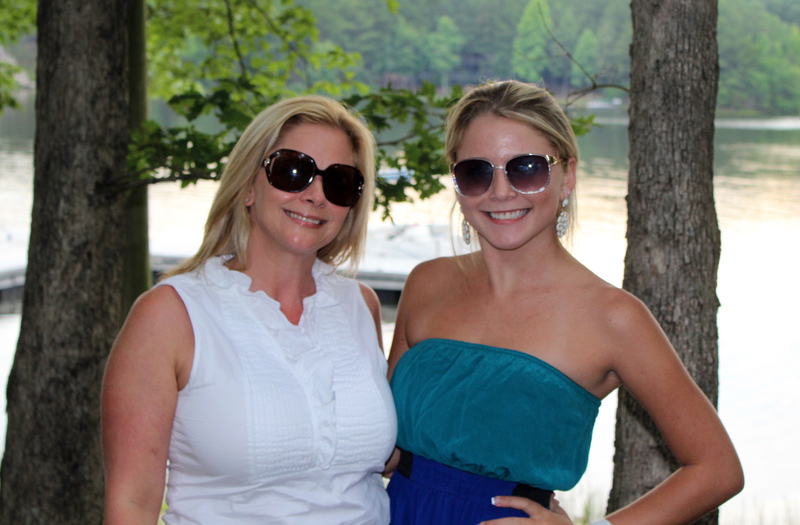 Anna (left) and her daughter, Taylor, vacationing last summer in Mount Eagle, TN. At age 30, Anna Webster was a busy single mom juggling work and caring for her 11-year-old daughter. She didn’t have time to be sick. But after passing out one evening in the spring of 2009, she spent three days in a Jacksonville, Fla., emergency room while doctors tried to figure out what was wrong. Her potassium level was extremely low and her kidneys were having issues. Then a CT scan found a mass on her liver. On April 1, Webster went alone to her doctor. As someone with a positive outlook on life, she wasn’t worried. But then she was given a diagnosis — Hepatocellular Carcinoma (HCC). And unfortunately, it wasn’t an April fool’s joke. “It shocked me. I cried, of course. Then my mind started racing. I had so many emotions — sadness, fear of the unknown, fear over what would happen to my daughter,” recalls Webster. Her original nephrologist referred her to Mayo Clinic, which has a designated Cancer Center recognized by the National Cancer Institute. Webster, who hadn't realized Mayo Clinic was so close by, met Andrew Keaveny, M.D., director of the liver transplant program. “Transplant, I’d read, was the best cure. But then they told me I wasn’t a candidate. I was devastated,” she says. But given Mayo's hallmark of a team approach to care, Dr. Keaveny asked his colleague, Justin Nguyen, M.D., abdominal surgeon, to consult with Wester. Dr. Nguyen told her she was a perfect candidate for a liver resection. “I came to Mayo Clinic and I felt like there was hope. I had a whole team of doctors dedicated to me, figuring out the best treatment for me and where my condition stood. I felt very at ease,” Webster recalls. Three weeks later, on April 24, she underwent the resection procedure to remove the tumor. Due to the nature of the cancer, there is a strong chance for recurrence. But Webster says she doesn’t dwell on the survival rates or statistics, even when she had to undergo a second procedure about two years later. 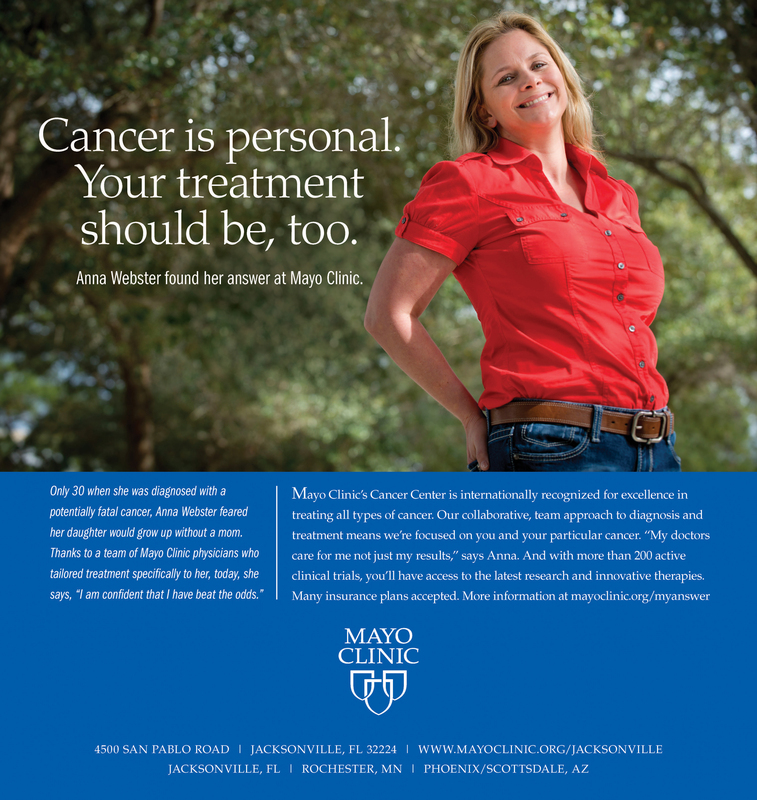 Anna Webster is so pleased with her care at Mayo Clinic that she has shared her story in many ways. “Today, I am confident that I have beat the odds, but I know that if something does come up, I have a team available to me who care and are focused on their patients and will prescribe the best treatment for me in an expeditious manner,” Webster adds.